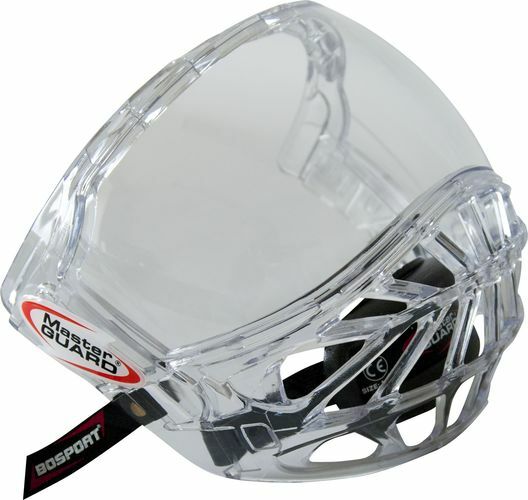 We are manufacturer and retailer of high quality face protectors for ice hockey and other sports. Our products can be found under the brands BOSPORT, FISCHER, FRONTIER, MOHAWKE, RONIN etc. The biggest advantage of our new visors VISION16 and VISION17 is that we can print logo of your brand, club, or business partner to the caps. 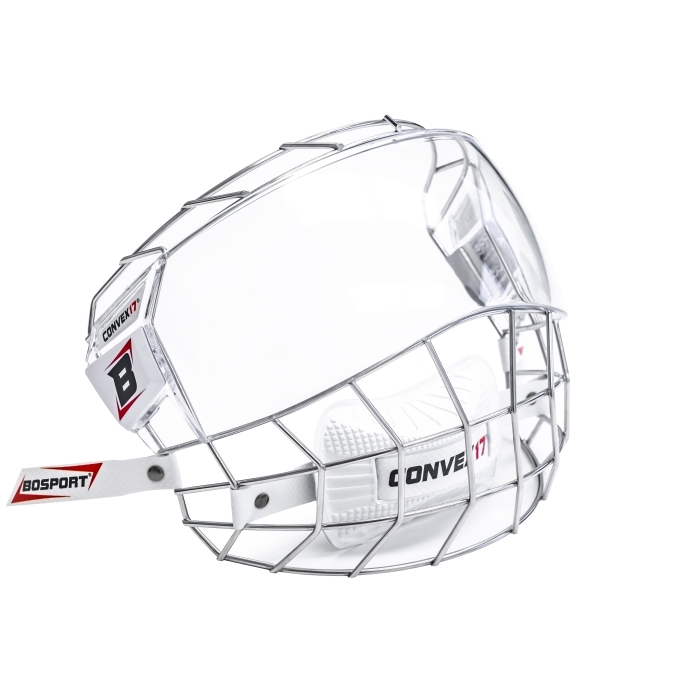 Grids compatible with all types of ice hockey helmets. 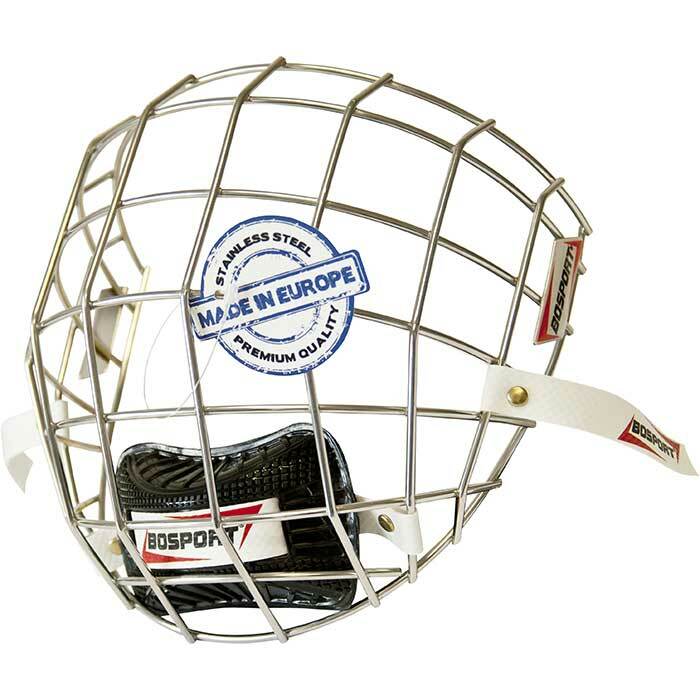 A new modern shape, high quality and very light construction, foam chin guard. All types of grids are manufactured and tested according to European Standard EN ISO 10256. In this category we produce two models: UNIPLEXI CONVEX and CONVEX17. Both models are produced in two sizes – junior and senior. Cages are made of STAIN WIRE. Grids compatible with all types of ice hockey helmets. A new modern shape, high quality and very light construction, foam chin guard. All types of grids are manufactured and tested according to the European Standard EN ISO 10256. These grids are produced in three sizes – boy, junior and senior, and are completely made from STAINLESS STEEL. The MasterGUARD product is exclusively Czech product. 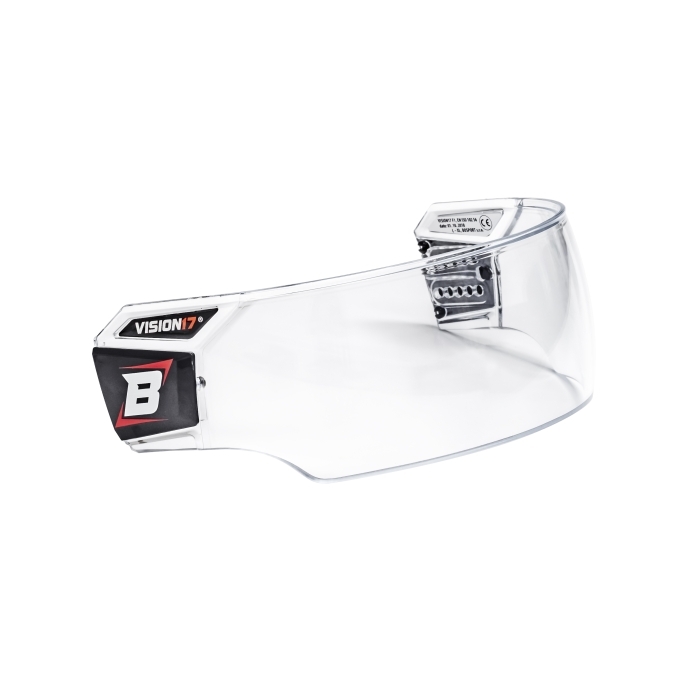 It is a full-face and all-plastic protector made of highly resistant polycarbonate designed for ice hockey, in-line hockey and similar sports.